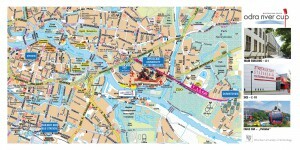 The best way to get to the city’s centre from the Regatta’s site is by trams number: 2, 3, 10, 33. 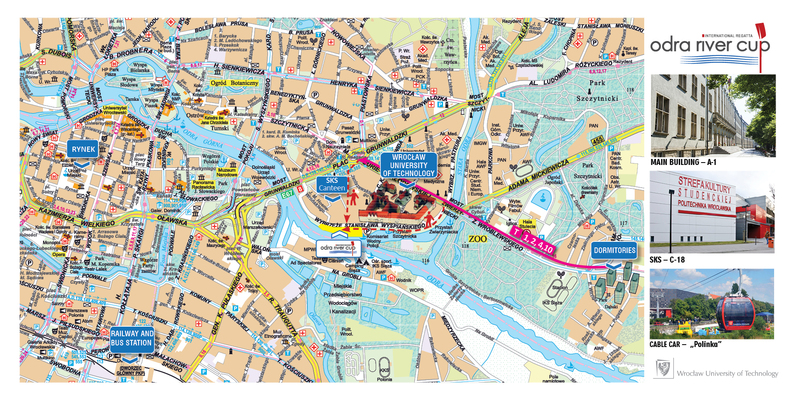 The most popular clubs, restaurants and shops are located in the Rynek (The Market Place ) area- you can get there by trams number 3, 10 and 33. 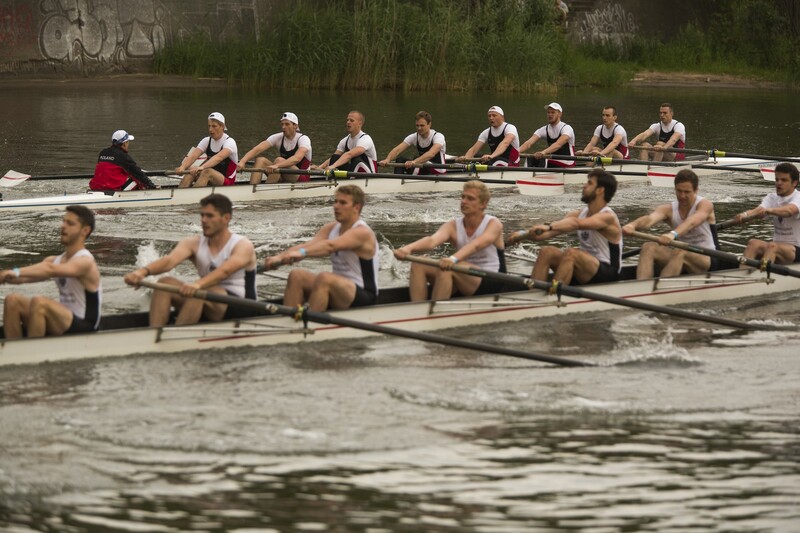 You can take the trms number 2 and 10, and visit the most famous historic site, the Ostrów Tumski (Cathedral Island), which is located about 15 minutes by walk from the Regatta’s site. 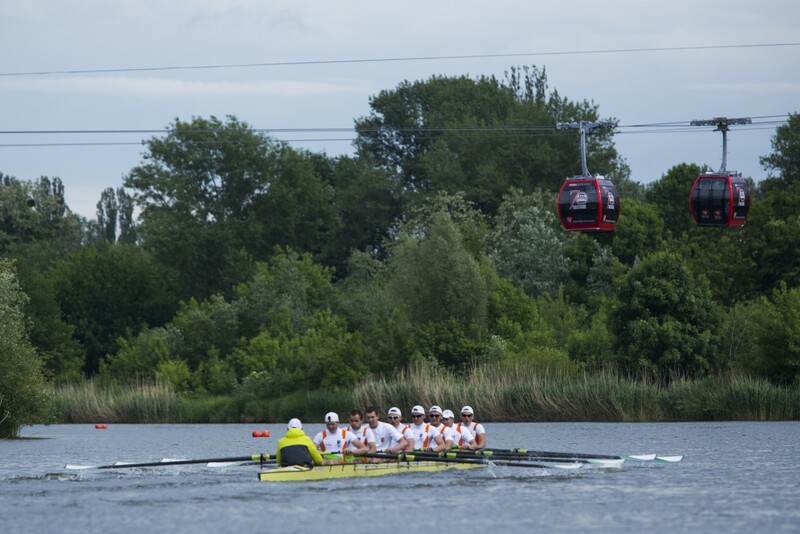 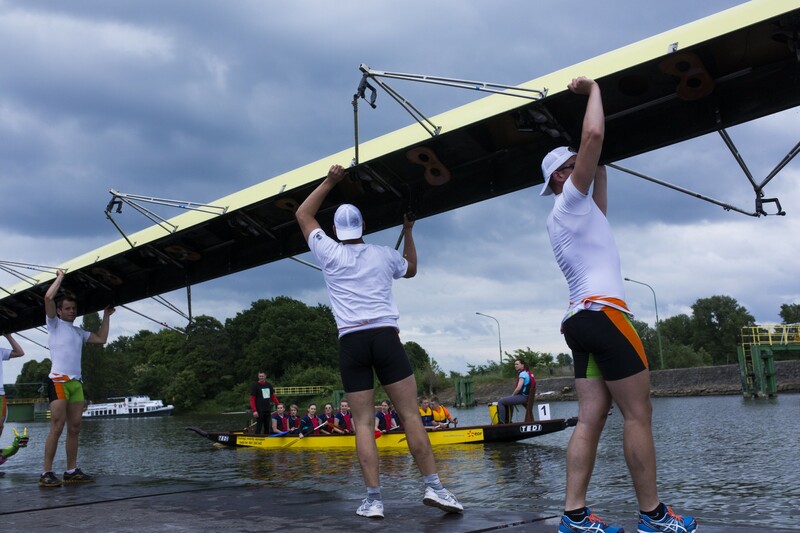 Odra River Cup 2019 is coming! 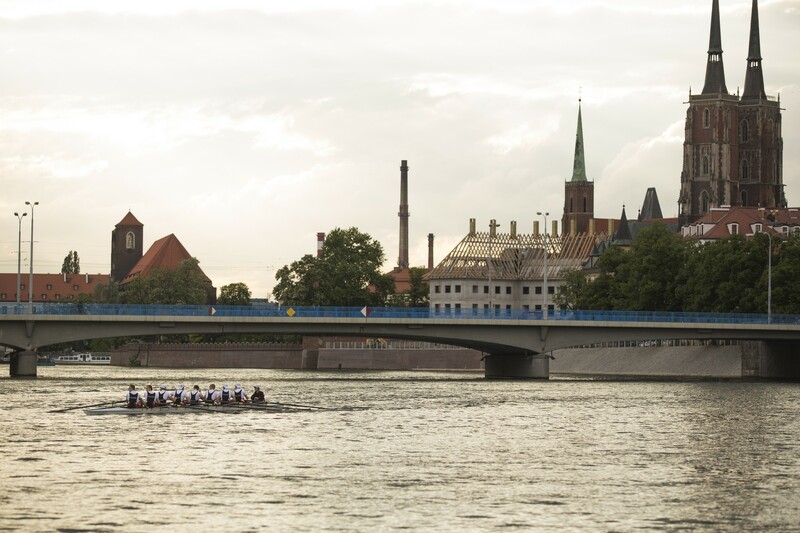 Odra River Cup 2019 is coming soon! 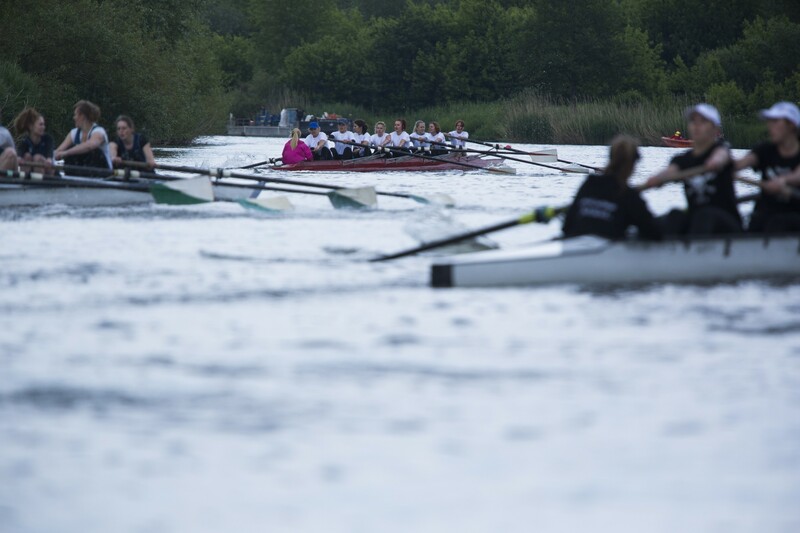 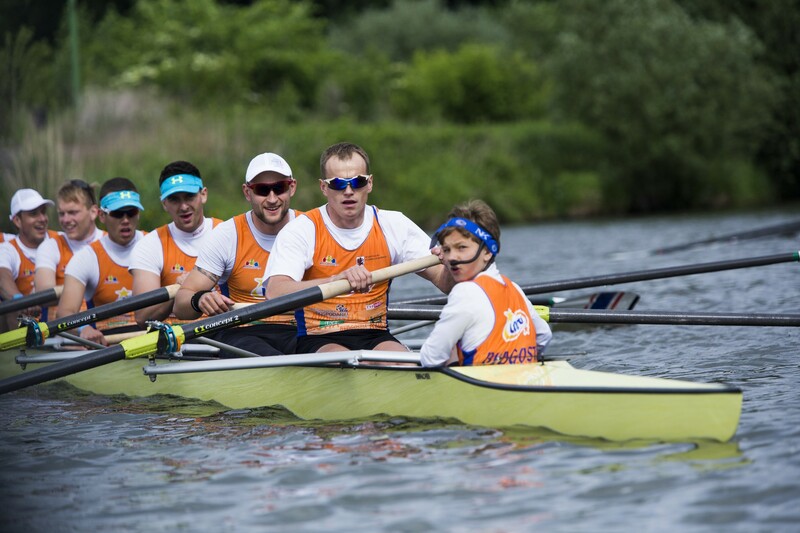 The cup is an international rowing eight’s competition, with the participation of academic teams from Poland and Europe. 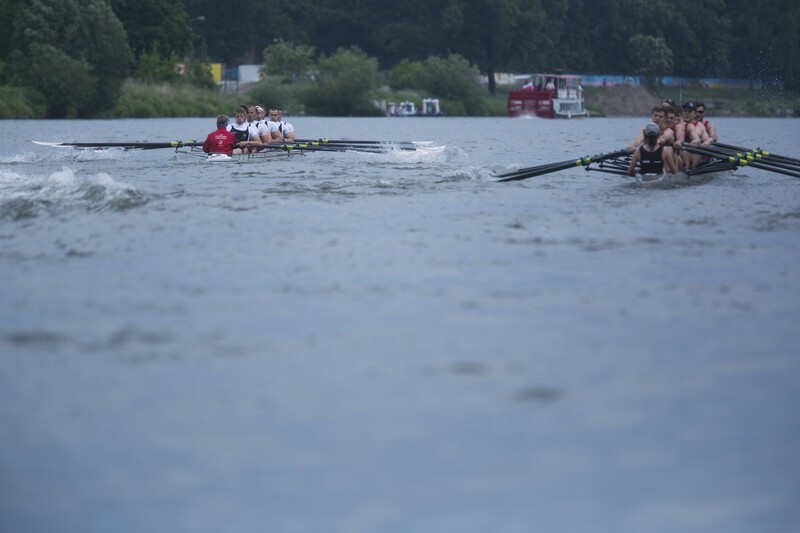 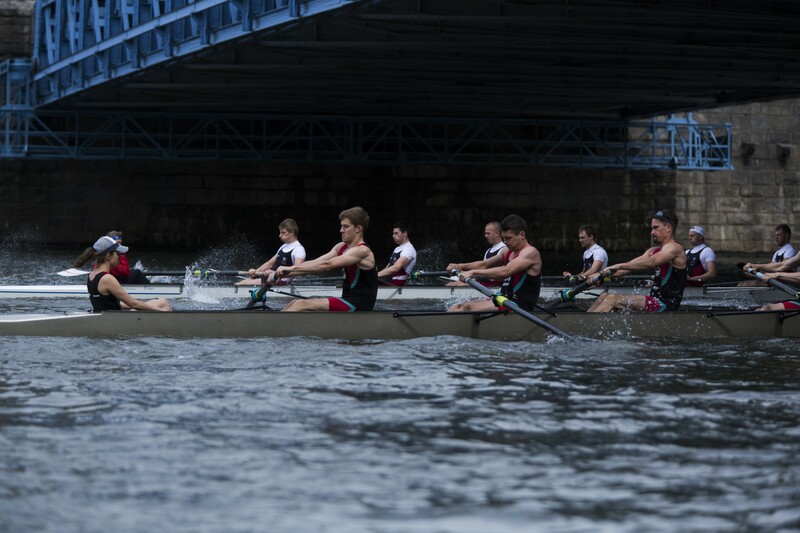 Men’s and women’s rowing eights will compete at a distance of circa 700 meters. 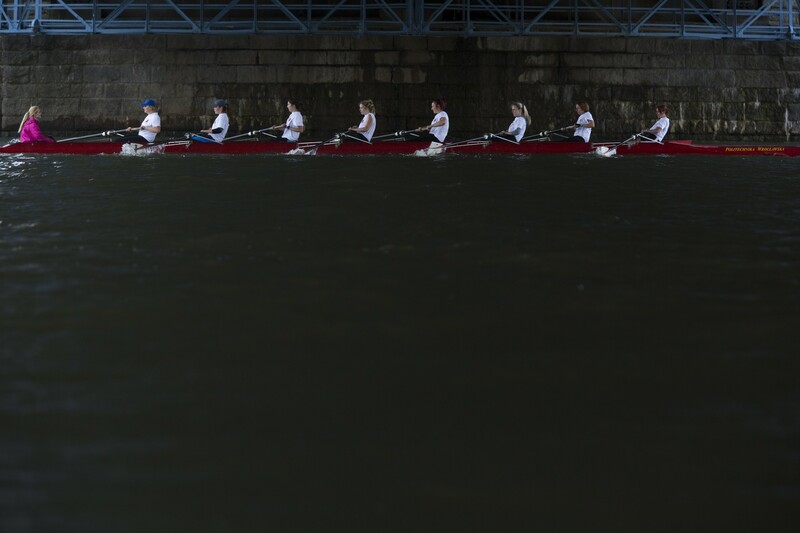 The competition will be accompanied by the traditional race for the Rector’s Cup of the Wrocław University of Science and Technology between the teams of the University of Wrocław and the WUT. 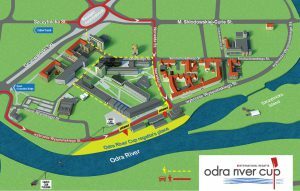 We invite all Wrocław citizens together with their families to the picturesque Boulevard of the Wrocław University of Science and Technology. 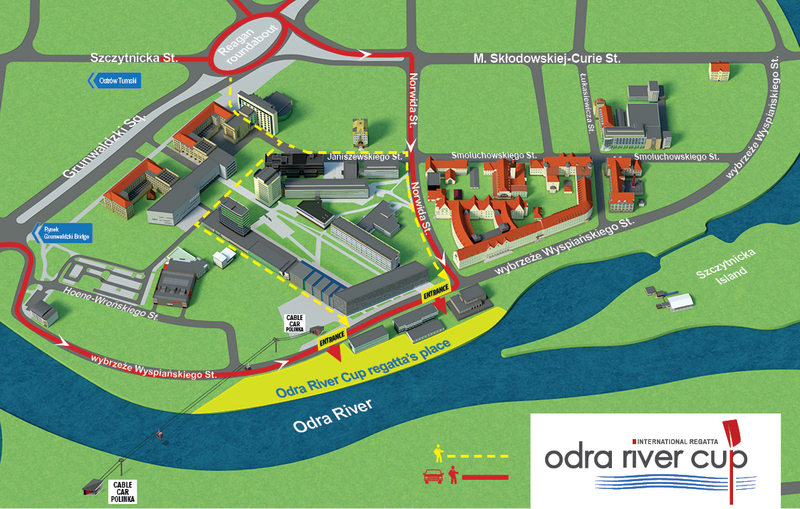 See you on the boulevard of the Wrocław University of Technology on June 1!